Who is Brisbane City Sounds? Brisbane City Sounds is about excellent harmony. 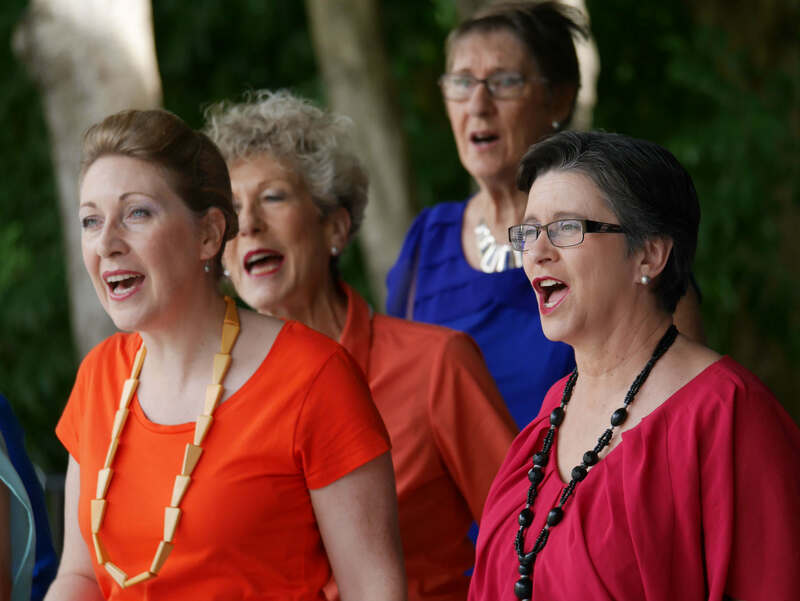 We are a group of 35 women from all walks of life, across all ages, and from all over Brisbane, and we are always on the lookout for new members to join our choir. We sing 4-part a cappella harmony – barbershop style - and are part of an international community of singers who promote real women, real harmony and real fun. We rehearse every Thursday evening at 7pm, at The Lavalla Centre, 58 Fernberg Rd, Paddington. 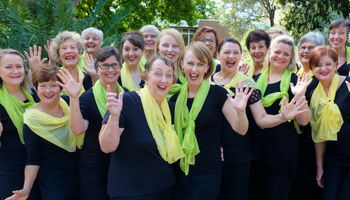 Want Brisbane City Sounds to sing at your next function? Why not hire Brisbane City Sounds to entertain at your next event? We can perform at corporate functions, community entertainment events, Christmas functions, and private functions.